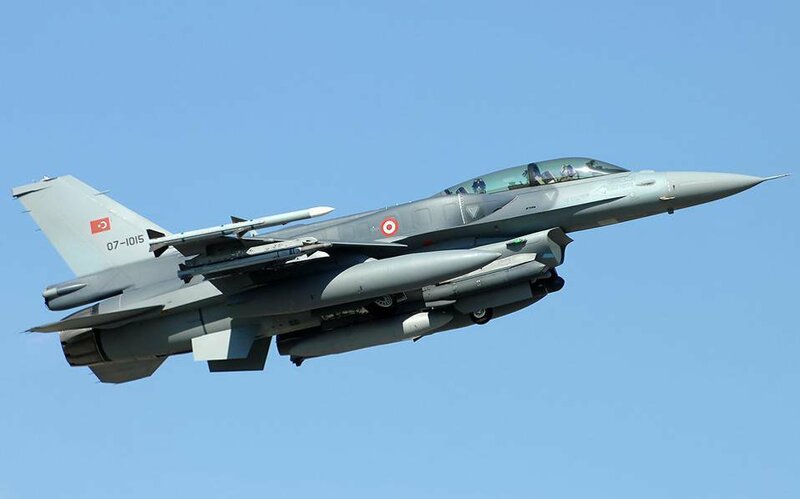 On Thursday, Turkish fighter jets violated Greek airspace for the fourth consecutive day in a row, by flying over the northeastern, central and southeastern Aegean. Eight F-16s in formations of two and two more F-4s flew over Greek waters, carrying out 12 violations of the national airspace and six other violations of Athens FIR. The Turkish pilots did not respond to warnings of flight rule and airspace violations, forcing Greek pilots to engage in virtual chases, on two occasions.